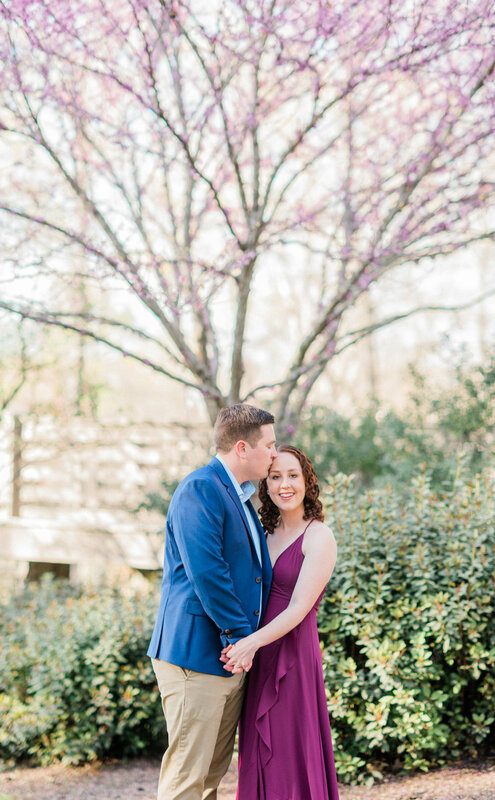 We had been talking with Hannah’s sister and MOH for a little bit about this couples wedding day since she is planning and handling everything she can for them and it was great to finally get to meet them! 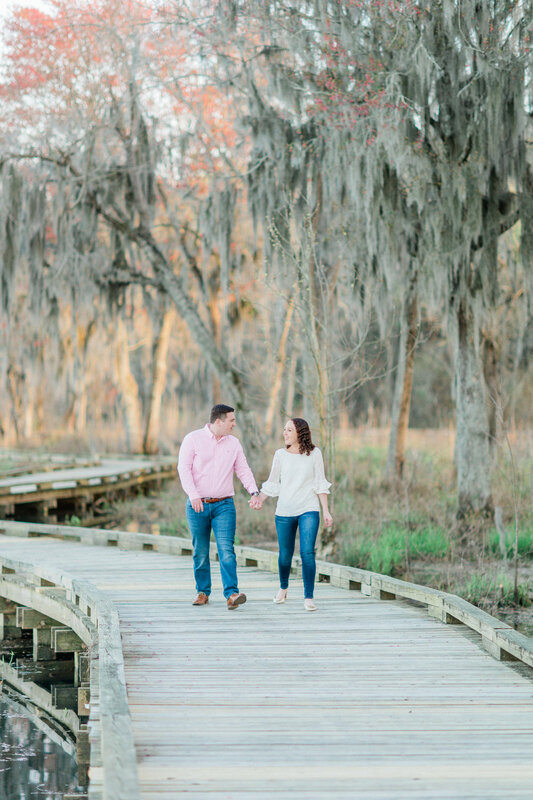 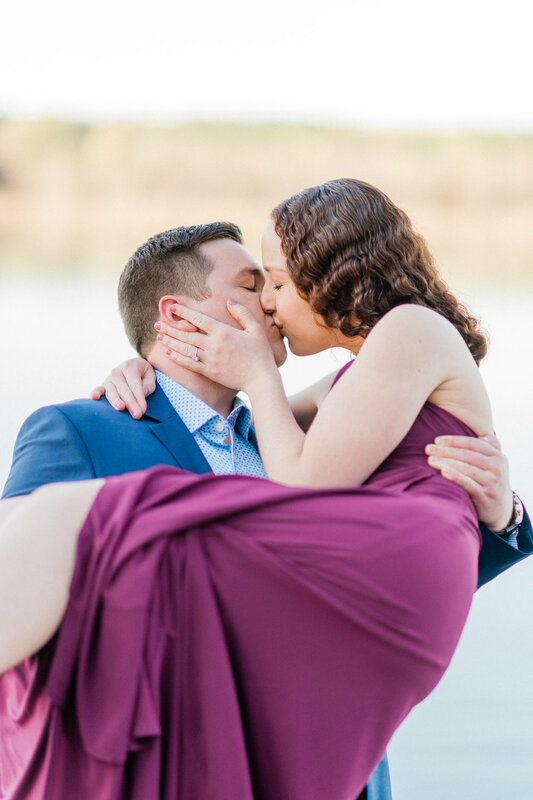 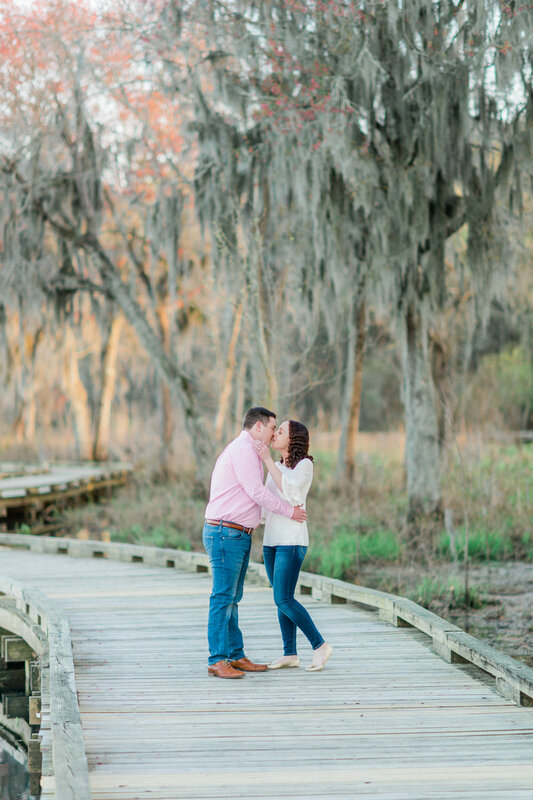 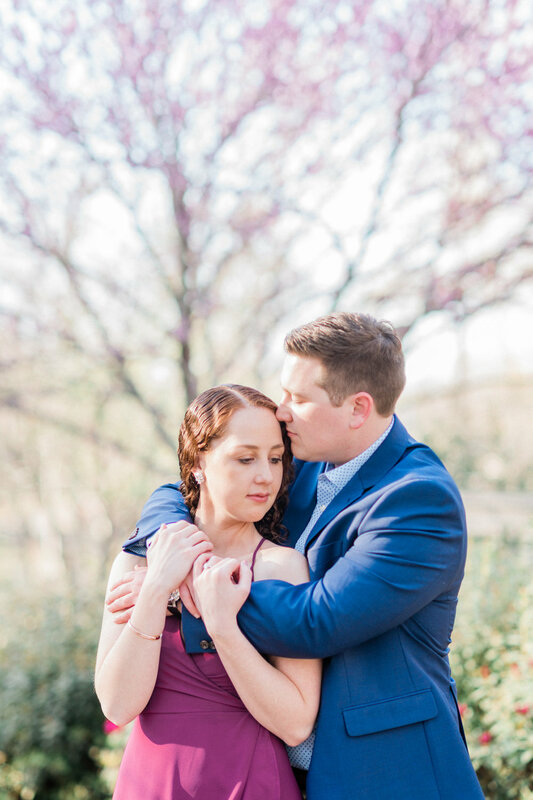 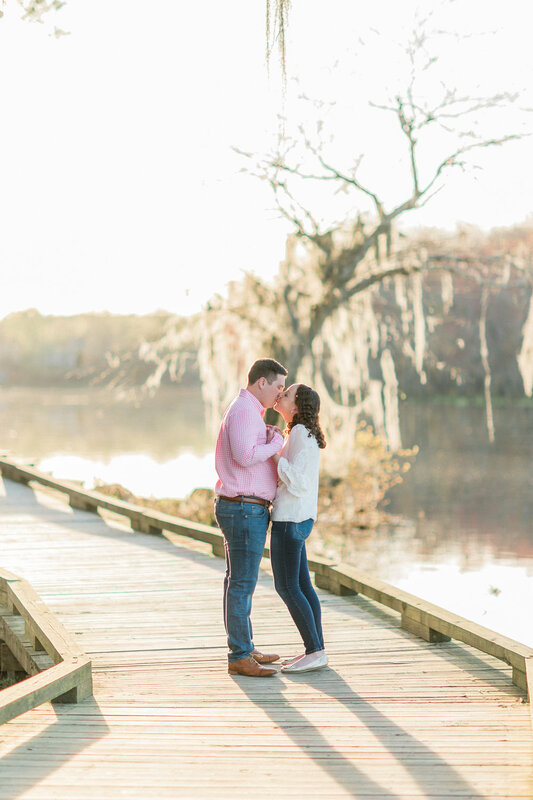 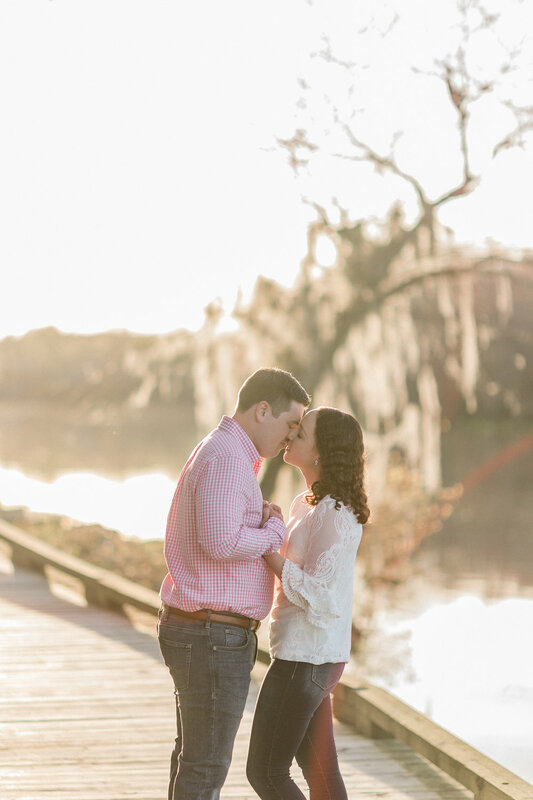 They attend school in Virginia and finally both got to come visit and so we took advantage of that and did their engagement session at River Island where some of their family lives. 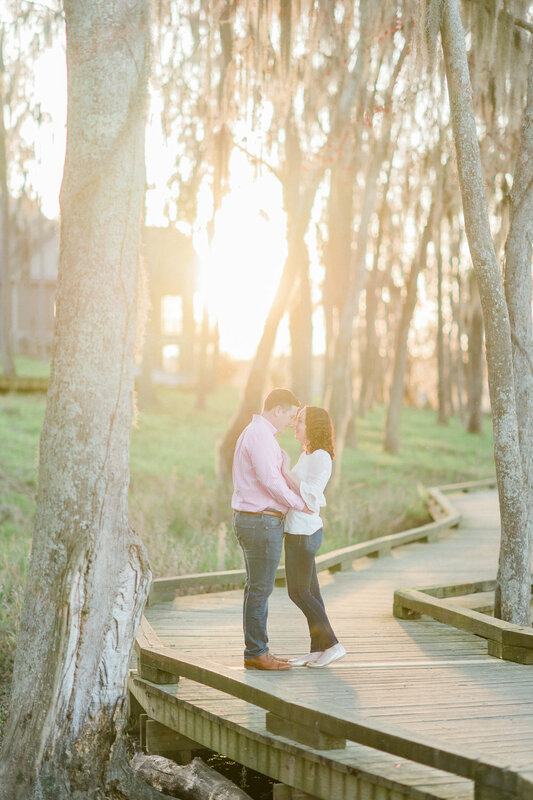 We have to say it was such a beautiful area and we really enjoyed them both and meeting some of their family briefly! 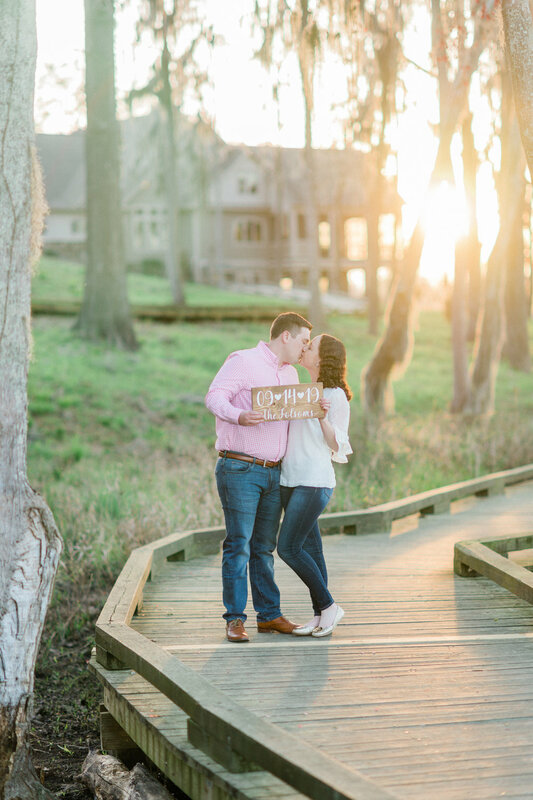 Also, Hannah wanted all of the pretty and warm sunset photo vibes and boy did we get them later in the session!